I collaborated with the Safdie Brothers and Elara Pictures to design some GOOD TIME character enamel pins. Choose from Nick Nikas, Connie Nikas, and Ray or pick up the full trio pin set from my online shop or directly from the Elara Shop. DAMN FINE David Lynch Pins Available! I've added another director to my series of shiny nickel pins: David Lynch! Pick one up from my online shop today! I also have John Carpenter, George A. Romero and Dario Argento available. JC SUPERSTAR John Carpenter Shiny Nickel Pins! Pick up my newest JC SUPERSTAR pin from my online shop here! I'm really happy with how this 1.5" shiny nickel pin turned out & completely forgot to post about them on my site. If you're a fan of John Carpenter, pick one up to add to your favorite jacket, bag or hat! Click on any of the images below to shop! 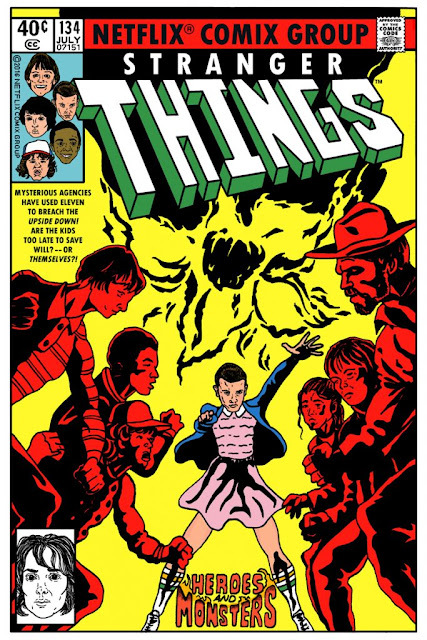 STRANGER THINGS #134 Print Available at NAKATOMI, INC! My STRANGER THINGS #134 print is NOW AVAILABLE for purchase at NAKATOMI, INC! It's a 12x18" full-color giclee print and looks GORGEOUS! UPDATE: The limited edition print run SOLD OUT in less than 24 hours! I have a few APs currently available on my online store HERE. 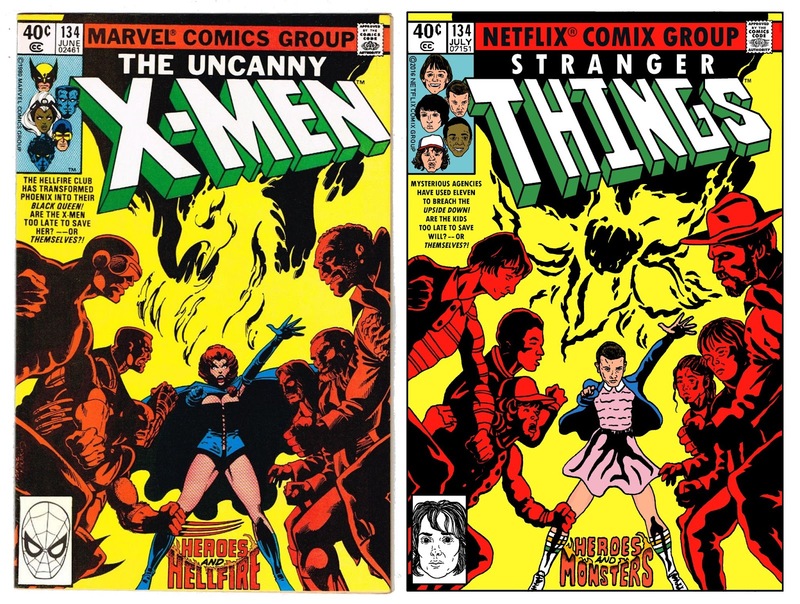 "Austin artist Lance Schibi came up with this awesome mash-up of both Stranger Things and X-men #134 which blew up on the internet earlier this month! And Nakatomi is proud to present it as a limited edition print! “Stranger Things #134 is a 12×18” Giclee print on coldpress Natural paper, and printed with archival Ultrachrome ink! 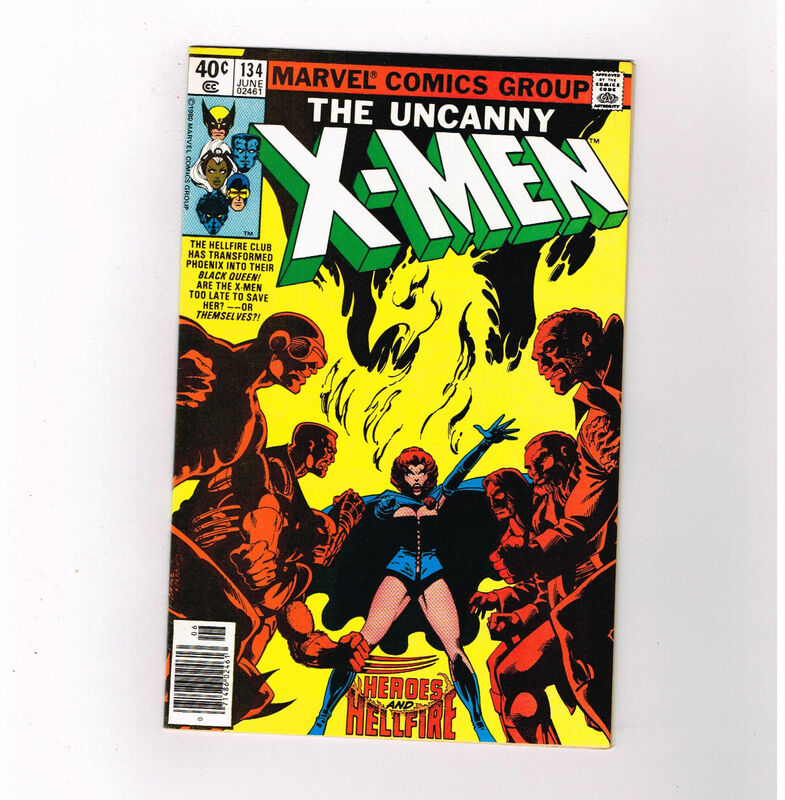 Signed and numbered by the artist in an edition of 50!" I did some touch-ups to the original I initially posted & am incredibly stoked to be working with the guys at Nakatomi. Head to Nakatomi's online shop and pick one up HERE. - UPDATE: The limited edition print run SOLD OUT in less than 24 hours! I have a few APs currently available on my online store HERE. UPDATE: My print SOLD OUT in less than 24 hours! A huge THANK YOU to EVERYONE who picked one up! I should have some artist's proofs/copies available later down the line from my site so keep an eye if you're interested. I'll first post on instagram and twitter when they're on my online shop. Like so many other many, I fell hard for the Netflix original series STRANGER THINGS. I knew I wanted to do some fan art & in the first episode, at the first mention of X-Men 134, I googled the cover. So I recreated it with the STRANGER THINGS cast. Here it is! I'll most likely be making this into a print in the future so follow me on instagram if you're interested in picking one up when that happens (most of my updates happen there)! T-Shirt Designs Available at Bumperactive! I have FOUR t-shirt designs available for purchase from Bumperactive's Online Shop! The folks there are great so pick one up if you're interested! They’re the softest tees EVER! I've officially been sucked into the pin-making game (with help from the awesome Lapel Yeah) and now have THREE different wrestling-themed designs available at my online shop.